Chato District is one of the five districts in Geita Region of northwestern Tanzania. Its administrative centre is the town of Chato. The main ethnic group in the district are the Sukuma. John Magufuli who was elected as President of Tanzania in the year 2015, was born in Chato in the year 1959. The Chato District was formed around 2005 within Kagera Region after being separated from Biharamulo District. 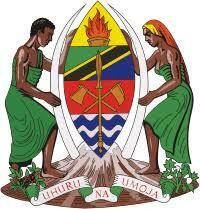 In 2012, it was transferred to the newly created Geita Region. In March 2006, Rwandan refugees who had settled in the district were evicted. The following year, a few who had been evicted improperly were allowed to come back.